A new air refueling tanker will be delivered to McConnell Air Force Base. The first KC-46A will be accepted during a ceremony at the base on January 25th. 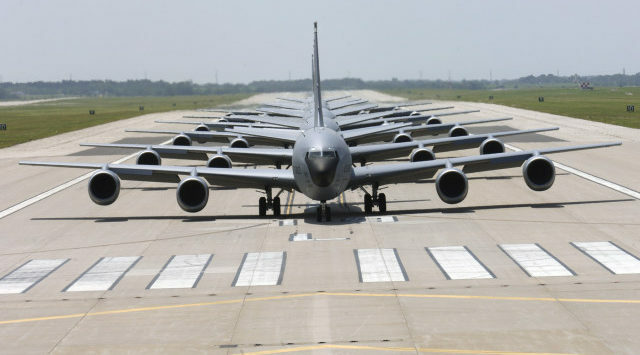 McConnell Air Force base underwent 267-million-dollars in construction and renovations in preparation for the arrival of the new aircraft.